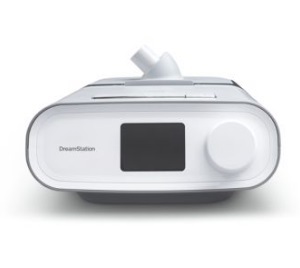 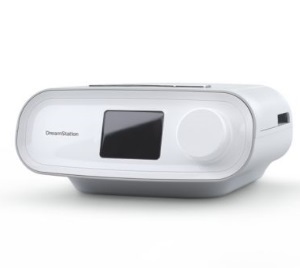 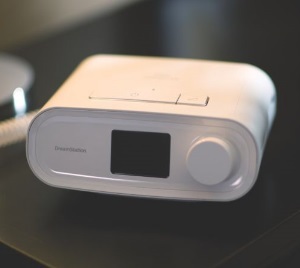 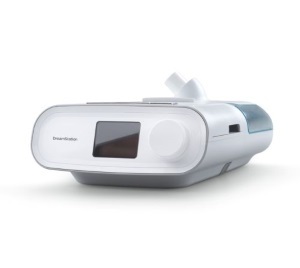 More than a sleek design, DreamStation Pro offers performance to help improve your OSA therapy. 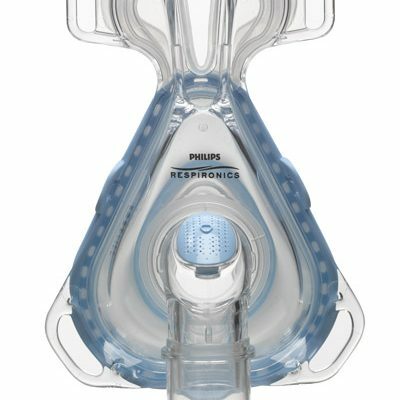 The PRO delivers BiPAP-check therapy to determine the fit of your mask. 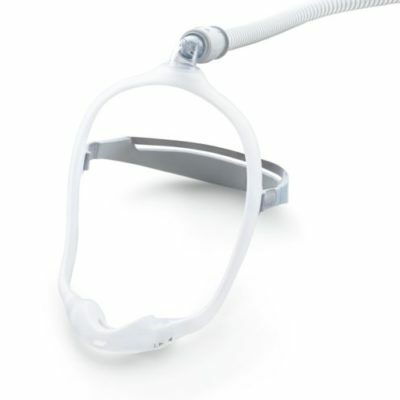 The PRO can display the nightly Apnea/Hypopnea indices (AHI) value. 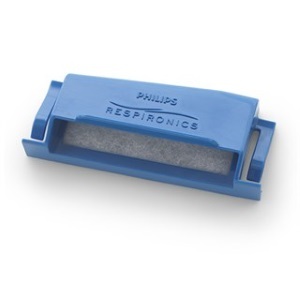 The PRO can display the percentage of time that the user experienced periodic breathing. 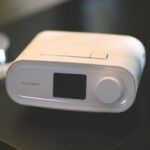 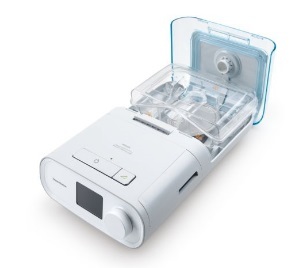 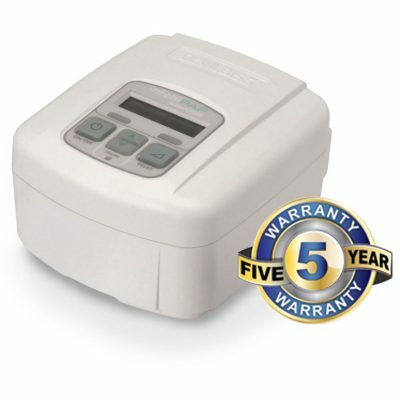 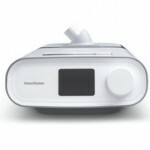 Also available in standard CPAP, CPAP Pro, Auto CPAP, and Auto BiPAP versions to meet your therapy needs.